Description: Ace is more than your local hardware store. We offer everything from building materials, feed, plants, housewares, pet food, paint and much more. Open 7 days a week and always ready to help! 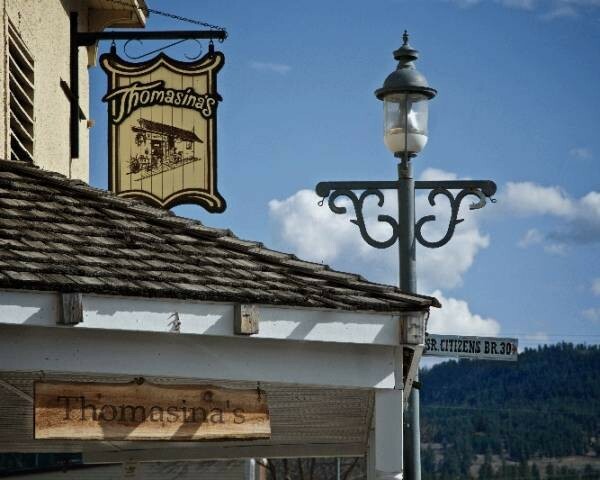 Description: Ponderosa RMT provides BC Registered Massage Therapy services in downtown Princeton, BC. Comprehensive and engaging treatments result in pain relief and improved function for clients of all ages. Treatments include orthopedic assessment, manual therapy, patient education and administration. Each treatment is unique to the individual, guided by accurate assessment and focussed on the primary goals of the client. Modalities include Trigger Point and Myofascial Release, Muscle Energy Technique, Joint Mobilization and Therapeutic/Corrective Exercise. Description: We are very much a family oriented business that is family owned and managed.​ Although we are fully licensed and have a fully stocked bar, we are very much child-friendly. From our high chairs to colouring books for the little ones. All of our food is made in-house, using as many locally sourced ingredients as possible, as we like healthy cooking and supporting local. Our steaks are grilled from top quality AAA beef, while our salmon is caught wild in the Pacific. 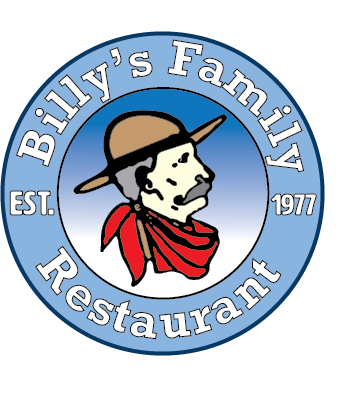 We are the only Southern Style BBQ restaurant in the Princeton area. We are constantly improving our recipes and adding specials to our menu, for your enjoyment. Our portions are generous to give you the best value for your money.